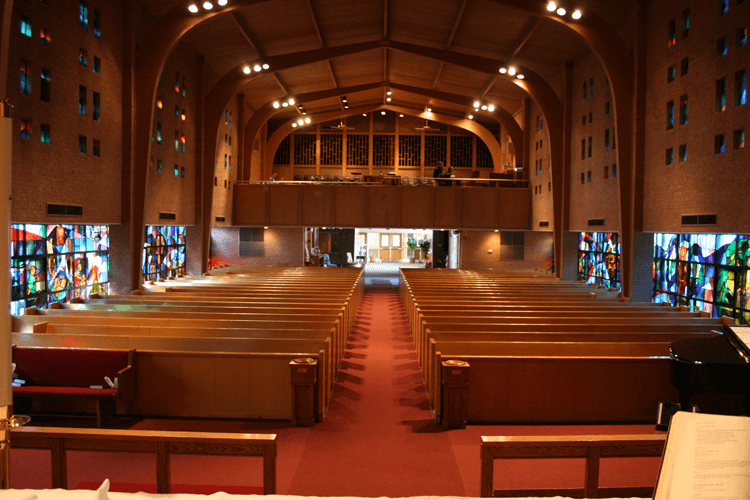 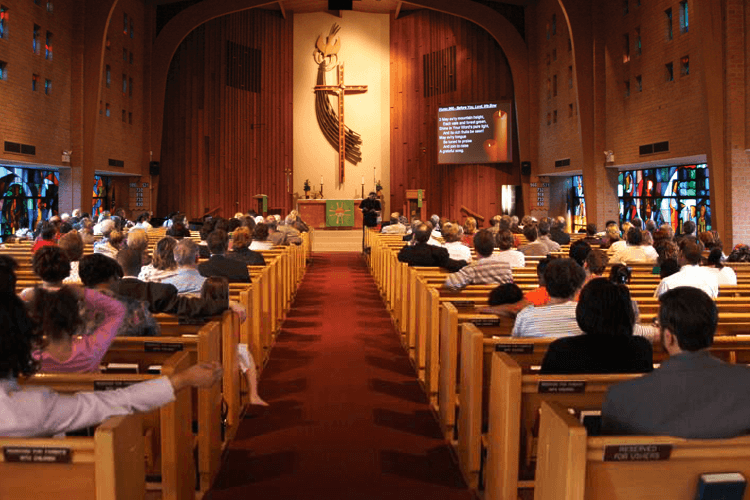 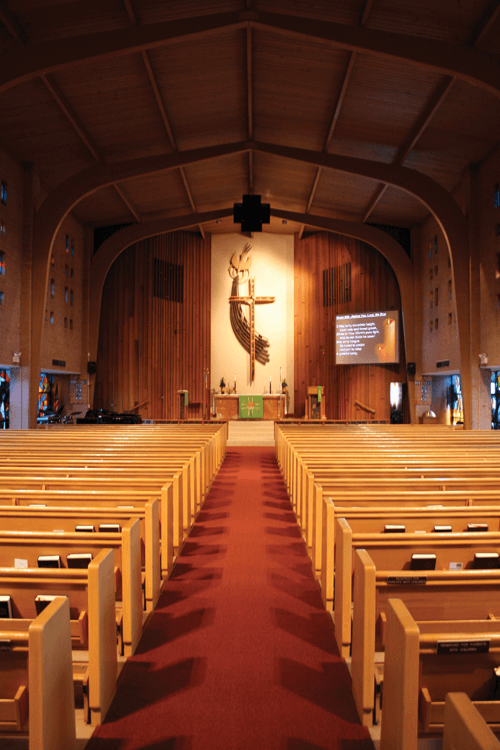 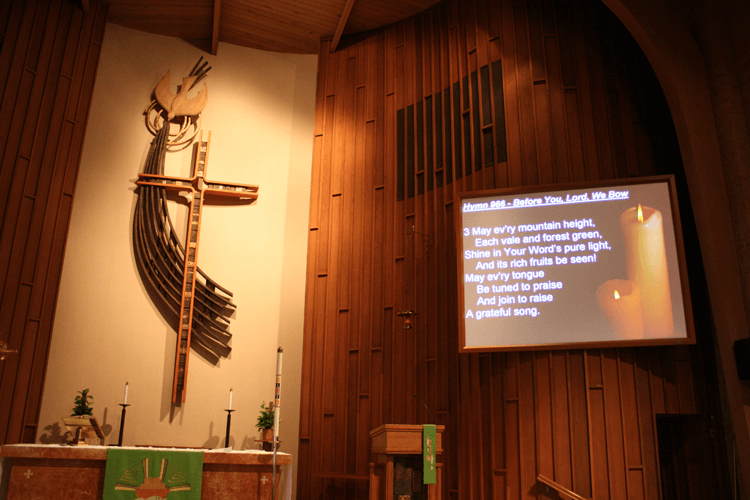 Grace Lutheran Church Sound System - Conference Technologies, Inc.
Grace Lutheran Church in St. Louis, Missouri needed to upgrade their outdated audio visual system. 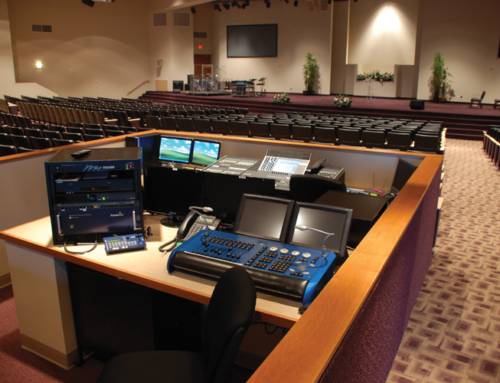 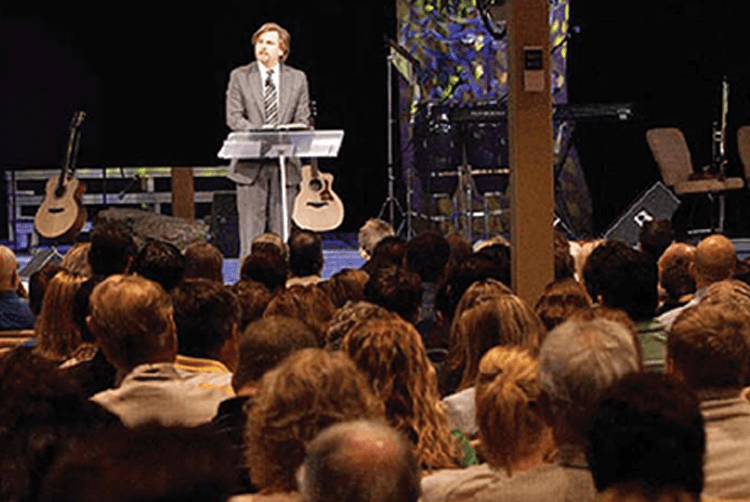 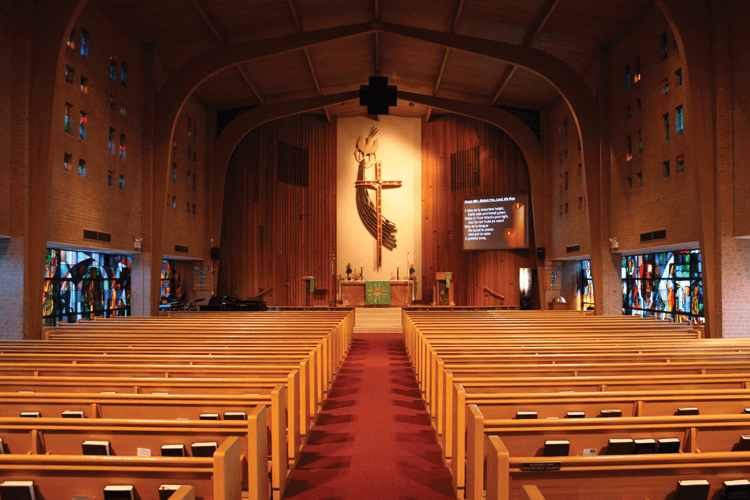 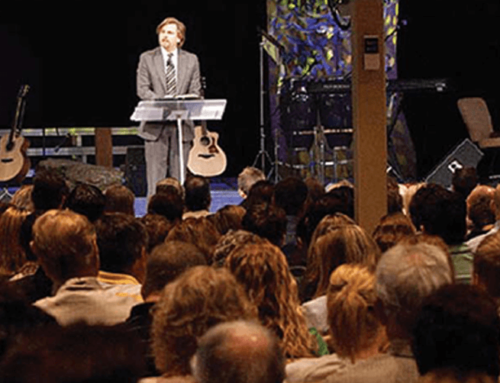 Conference Technologies, Inc.® worked with Grace Lutheran Church in designing the best system for their requirements. 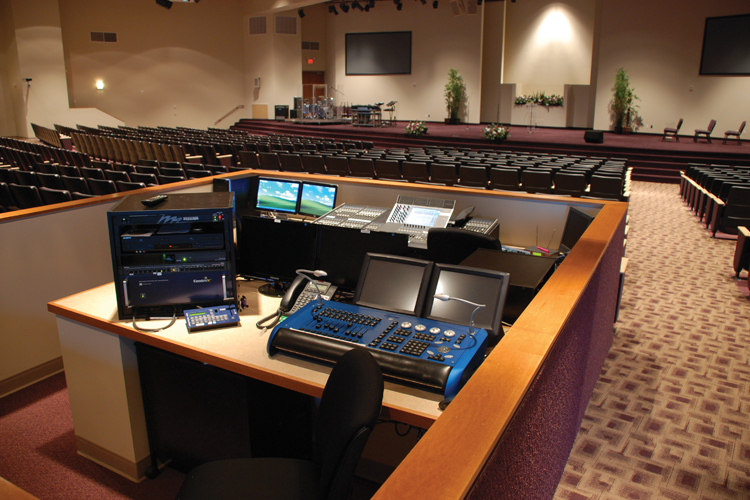 Among the equipment installed was an Allen Health audio mixer, an NEC NP2000 projector, and a Dalite projection screen.